We offer day tours to visit Nha Trang city and its suburbs, anywhere, anytime that fit your schedule. 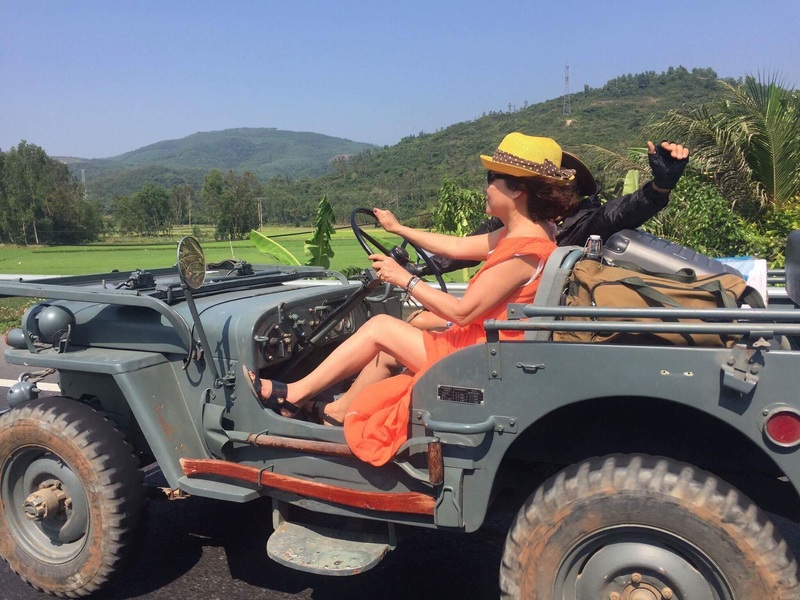 Your customized adventure package is lead by an English speaking tour guide driving the famous ex US military Jeep which helped win the battles during the Vietnam war (1960-1975). * The Jeep: These ex US military Jeeps were used during the Vietnam war (1960-1975), for tactical & command missions. 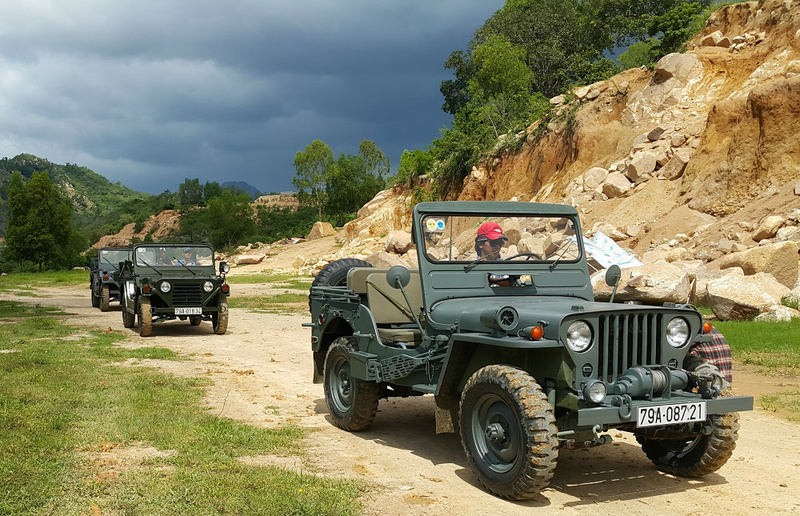 These Jeeps were used by both the US and the South Vietnamese armies. * Private tour with maximum of 3 guests per Jeep. * All tours are well-considered by experienced tour guides, with more substances than any other tour. * Flexible stop and go for your viewing and picture taking pleasure. * Experience, informative and helpful tour guides. * Full 360 degree views in our family of Jeeps. * Get focus from surroundings anywhere you’ve been. 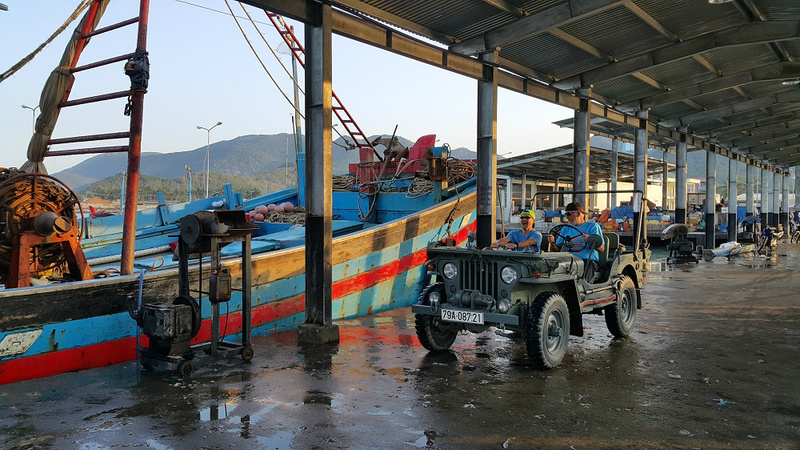 Liem Dang Tran, the man with the massive smile on his face, relaxes aboard one of his fleet of ex US military jeeps. 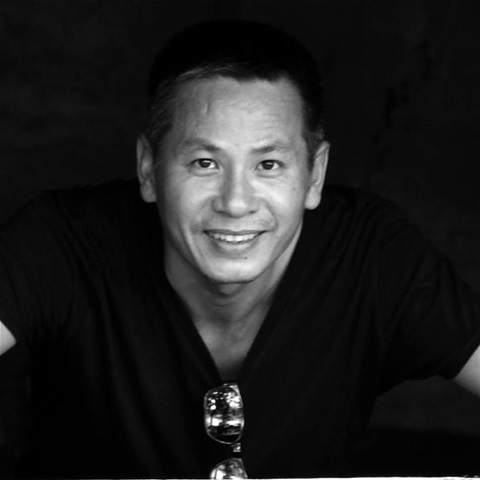 Liem is the driving force behind ‘Jeep it up!’, based in Nha Trang. Liem’s love affair with Jeeps, kicked off in the early 70’s, when his Dad bought a Willys Jeep, and in the late 80's, a MUTT151A2 (so called ex US military jeep). What fun it was as a youngster, to cruise around the sleepy fishing village and lush green paddy fields of that era. Plenty has certainly changed in Nha Trang since that time. This early experience, imprinted the Jeep brand in his DNA, and Liem has forged a solid bond to the freedom, adventure, authenticity and passion of this “go anywhere” machine since those days. Years ago Liem was blessed to add 3 MUTT151’s to his fleet. It was his passion to restore them to their former glory and bring them back to ‘Jeep life’. The MUTT151 (Multi Utility Tactical Truck), which was first put to duty during the Vietnam War by the U.S Military and also used by the South Vietnam Army, was never released onto the civilian market. 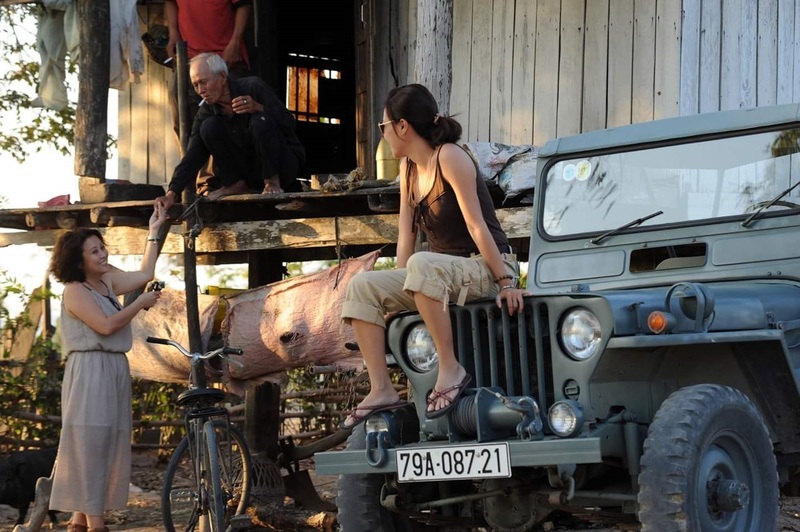 With a team of enthusiastic professionals behind him, Liem has built ‘Jeep it up tours’ from the ground up and developed a very unique experience to guests that would be hard to find in many other places around the world. 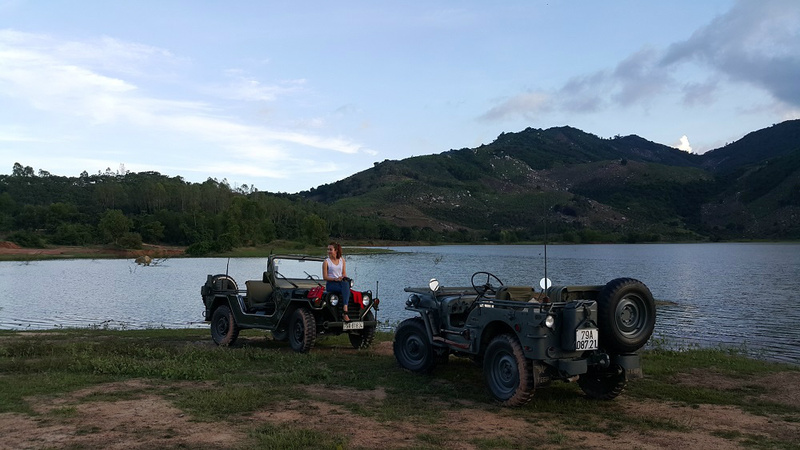 Whether it is taking the road less travelled to discover the many hidden gems of our stunning Vietnam or flying high in an adrenaline rushed convoy, our fleet is always prepped and waiting for their next ‘Tour of Duty’! It is said that “if you do what you love, you will never work a day in your life”. Liem’s passion for Jeeps is testament to that!